Learn about our licensing options to find which best fits your needs. GreenSock’s standard “No Charge” license is very permissive (it even covers most commercial uses), but “Business Green” members get a comprehensive commercial license plus time-saving bonus plugins and tools. Why isn't GreenSock MIT-licensed? Find out here. Most developers find that GSAP’s workflow features alone save them so much time that the license pays for itself literally in a matter of days. After factoring in the bonus plugins and the performance boost, the expense quickly turns into profit. Our paid license is only necessary in projects that you sell to multiple end users. That's it. Even if you charge your client a million dollars for whatever you create for them, it's fine to use GreenSock tools under the standard license as long as it's a one-off project. We realize that some legal departments can be quite picky and enterprise institutions have a unique set of needs, so if our standard "BusinessGreen" license isn't quite what you need, check out our Enterprise Licensing page. This includes advertising, internal sites and tools, promotional web sites, free software, and pretty much everything that isn't sold to multiple end users. Even in open source projects, as long as you leave the source files unedited and recognize that the GreenSock files are subject to their own license. 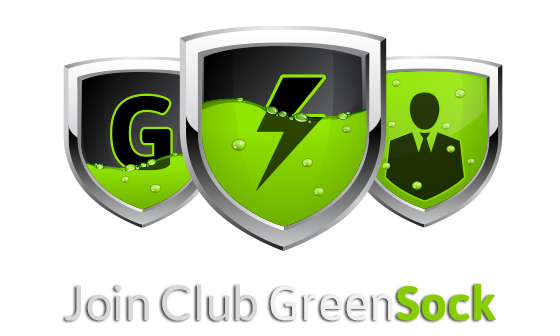 Only BusinessGreen members can distribute the members-only bonus plugins (like ThrowPropsPlugin), and solely to be used as a part of their Work Product. An example of a micro-transaction is when a user can optionally pay to unlock a certain feature in a free game/app, or a gambling site where the user can technically visit for free, but they may choose to pay to place bets or play games. Usage of members-only tools like ThrowPropsPlugin, Physics2DPlugin, etc. One of the nice things about becoming a member is that you gain access to some useful tools that create eye-catching effects, smooth your workflow, and generally save a lot of time and hassle. See the Club GreenSock page for details. GreenSock's dual licensing model keeps it extremely accessible and completely free for the vast majority of use cases while at the same time providing a small funding mechanism that sustains ongoing support, innovation, and sustainability. The web is littered with abandoned "open source" projects, but GreenSock has a years-long track record of commitment to the platform. 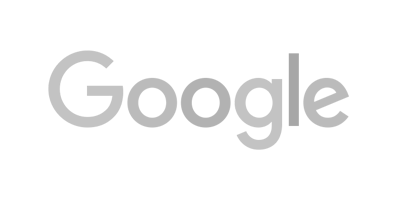 Some of the largest companies in the world trust GreenSock tools in their business-critical applications every day. Learn about the "why" behind the GreenSock license here. For individuals and businesses who want everything including a special commercial license. Just sign up for a “Business Green” Club GreenSock membership at the level that corresponds to the number of developers in your organization. That’s it! 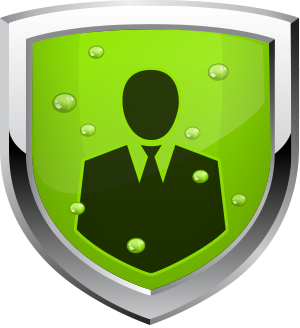 There are several different “Business Green” membership levels based on the number of developers that will have access to the code. All “Business Green” memberships come with the special commercial license. Please see the Club GreenSock page for pricing details.